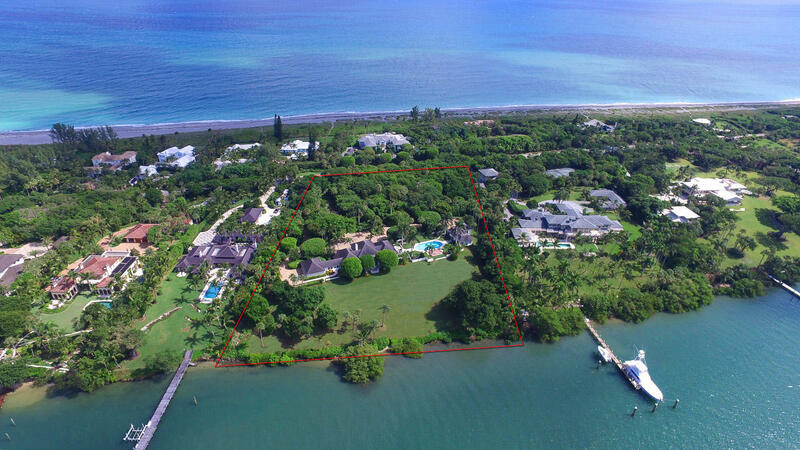 Public Remarks: Rarely does a property become available in all of south Florida that can compare to 430 S Beach on Jupiter Island. 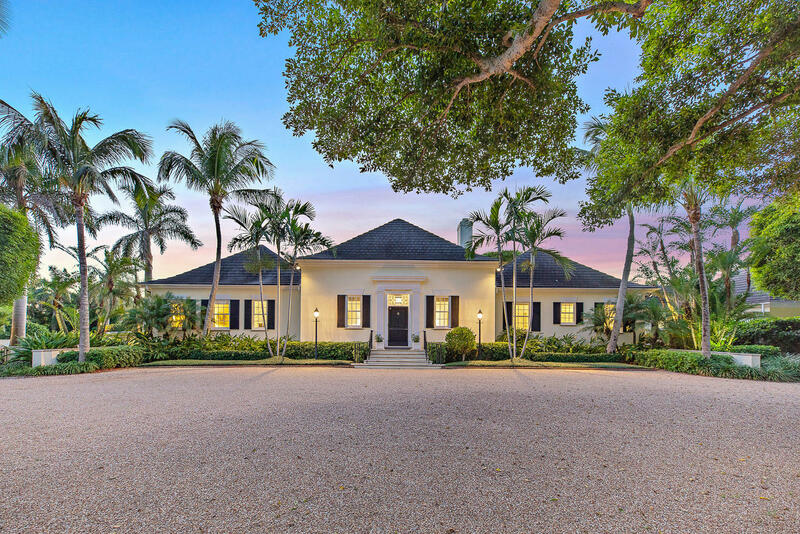 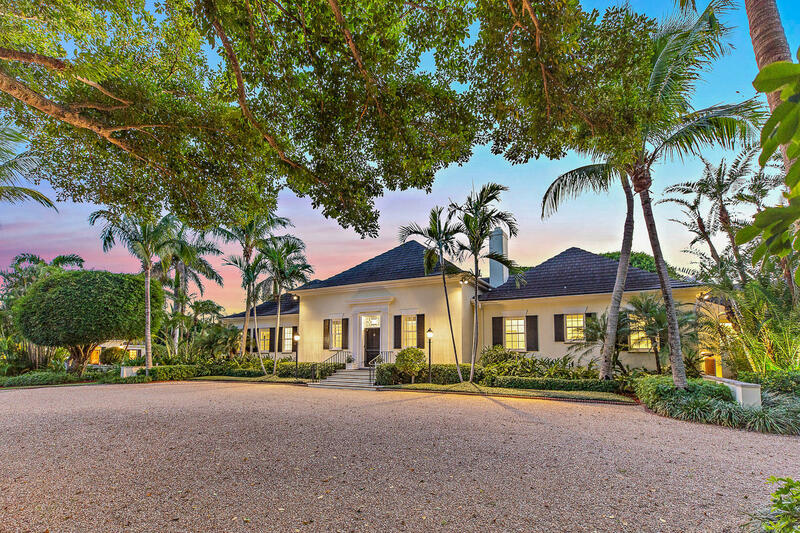 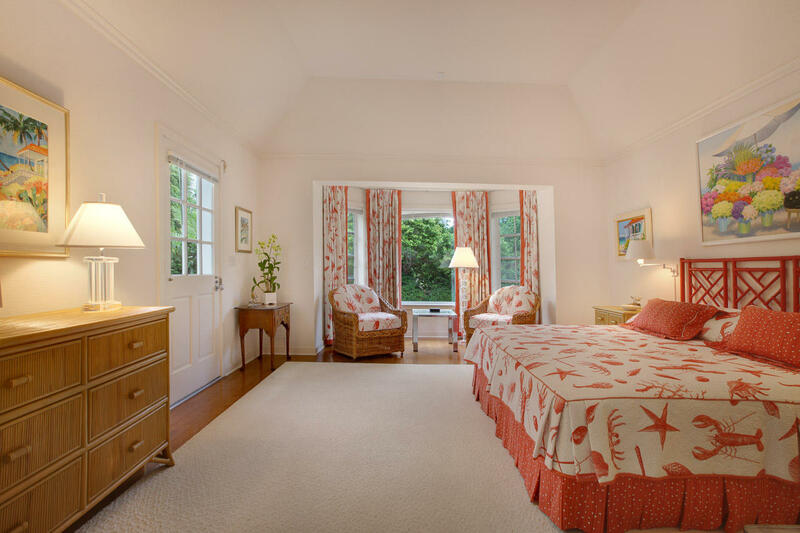 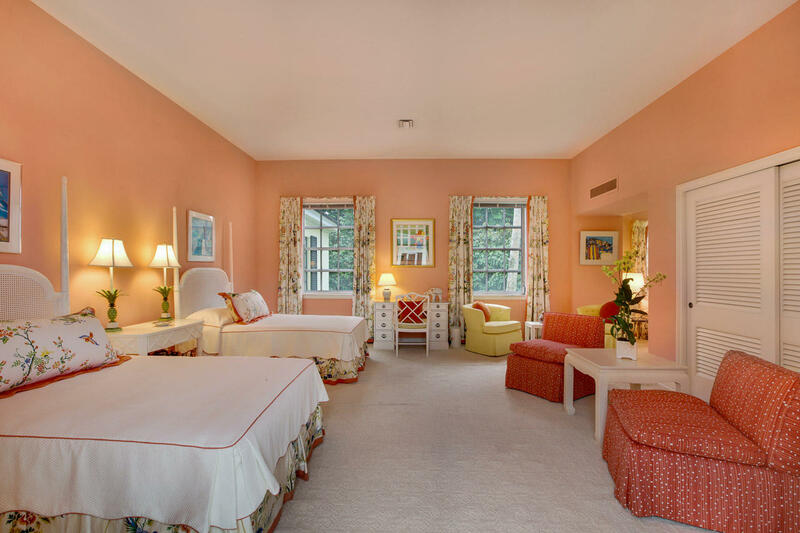 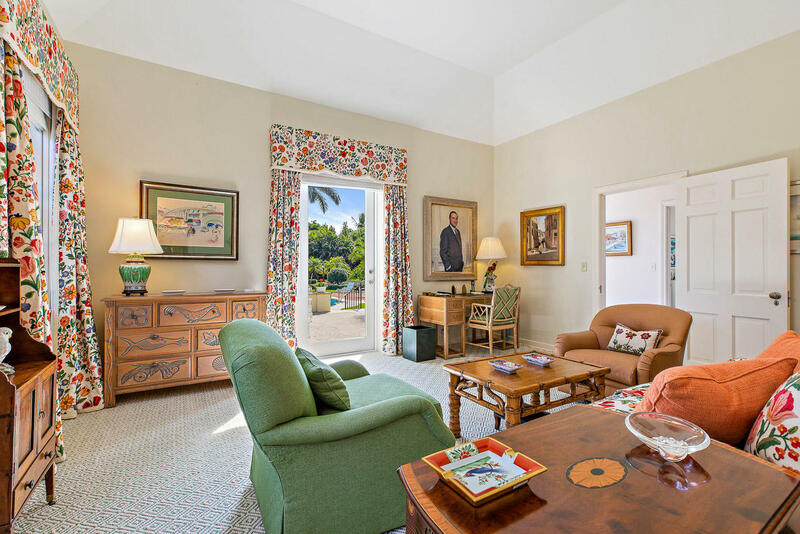 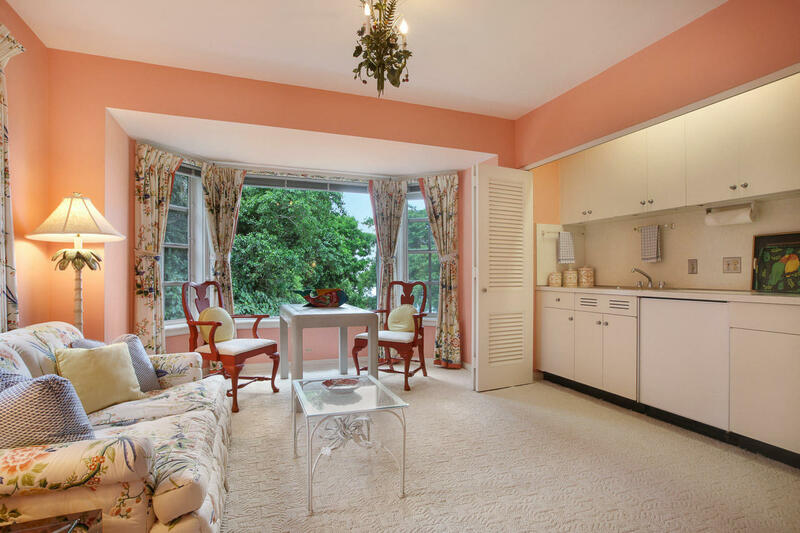 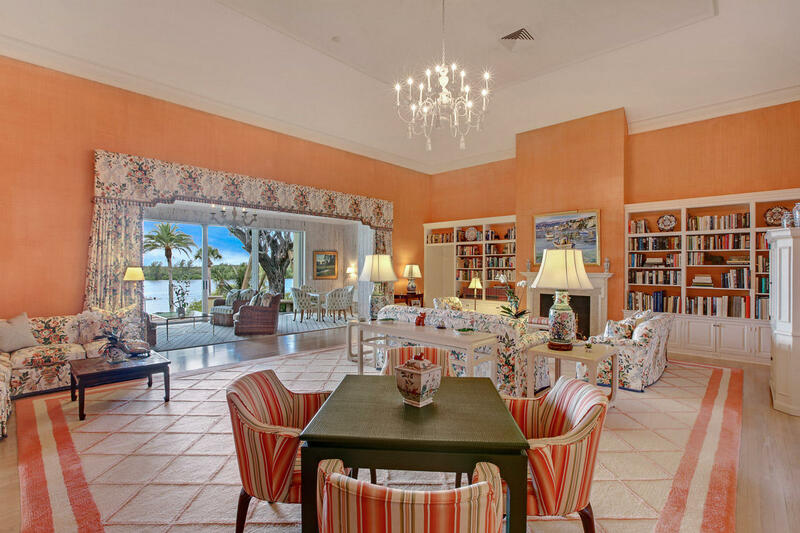 Designed by pre-eminent architect, Marion Sims Wyeth, the 4 bedroom main house and 3 bedroom guest house on 4.4+ acres sit on one of the Island's highest elevations and are surrounded by expansive terraces and a glistening pool. 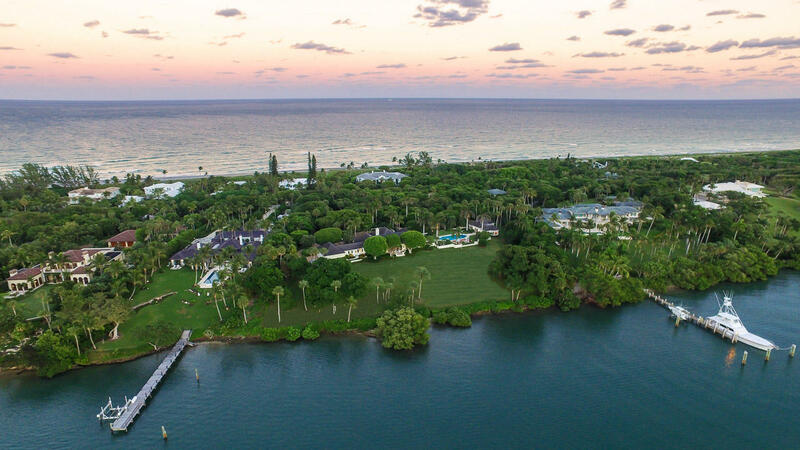 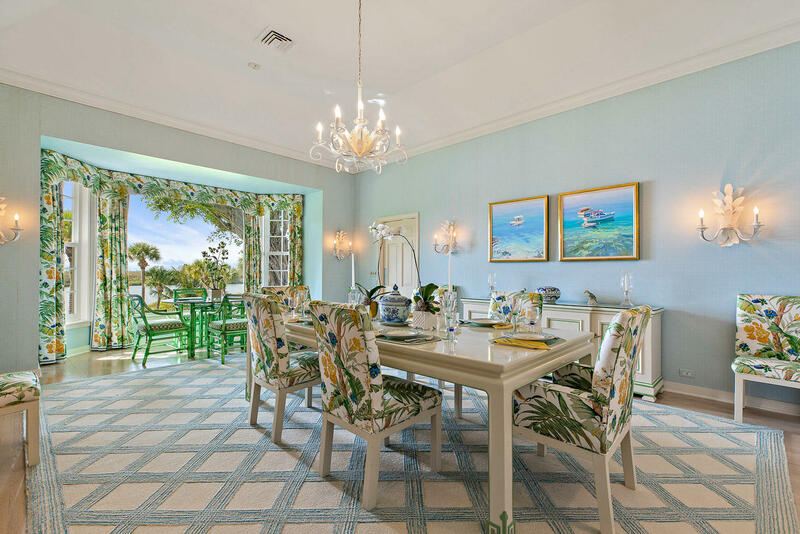 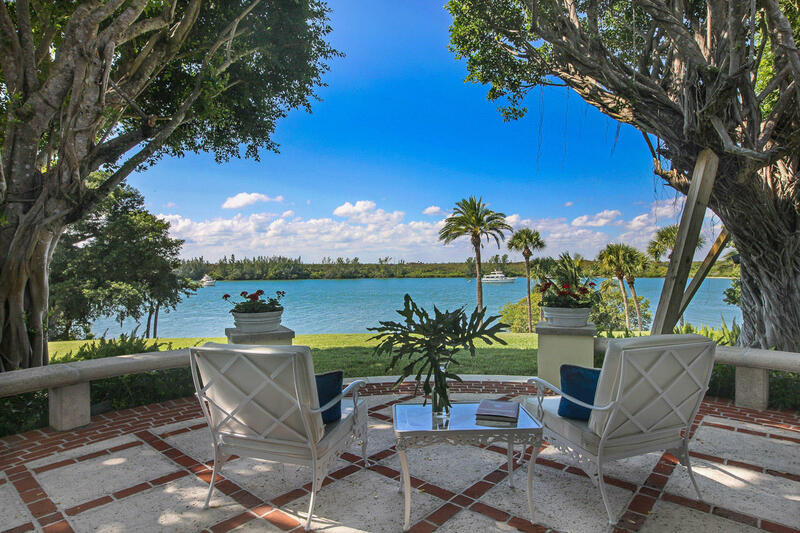 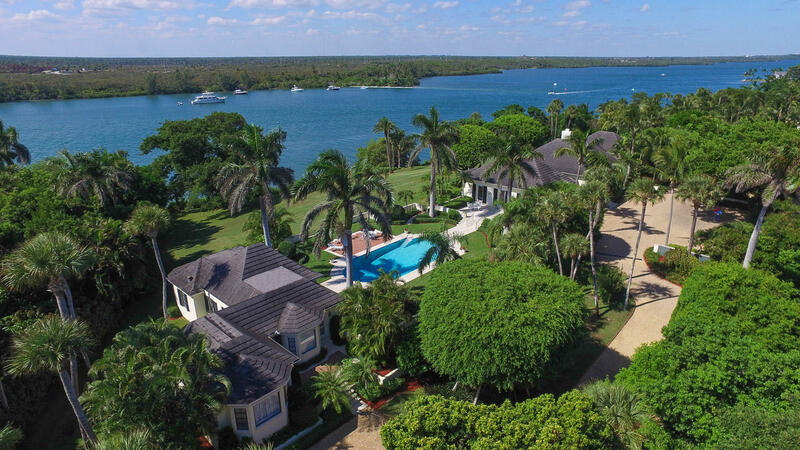 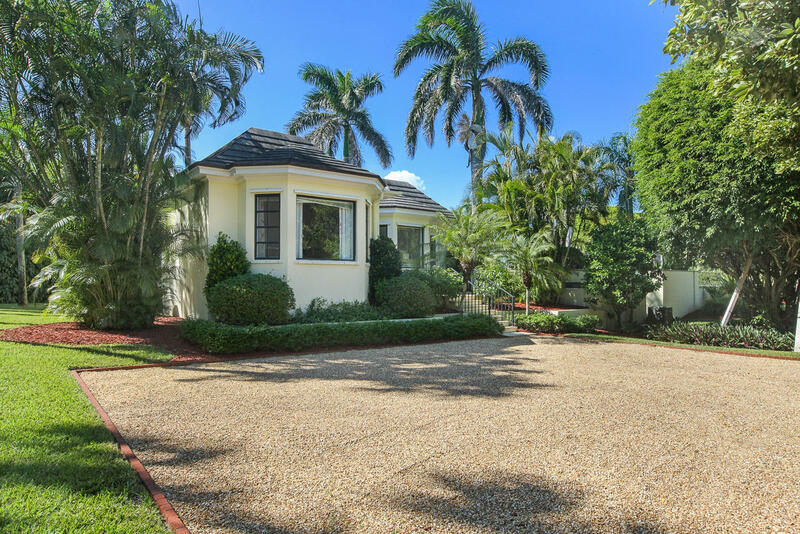 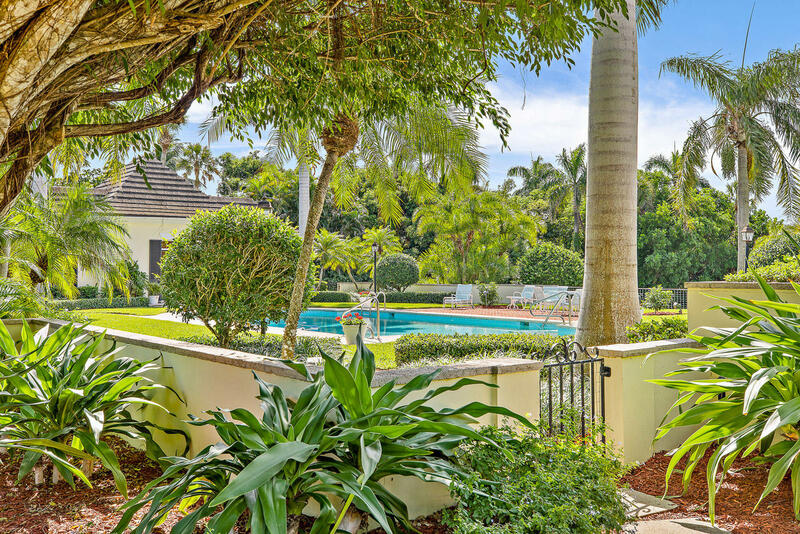 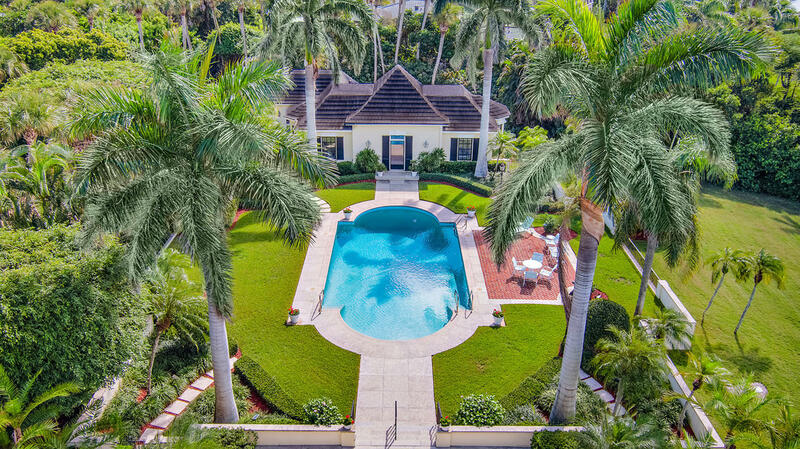 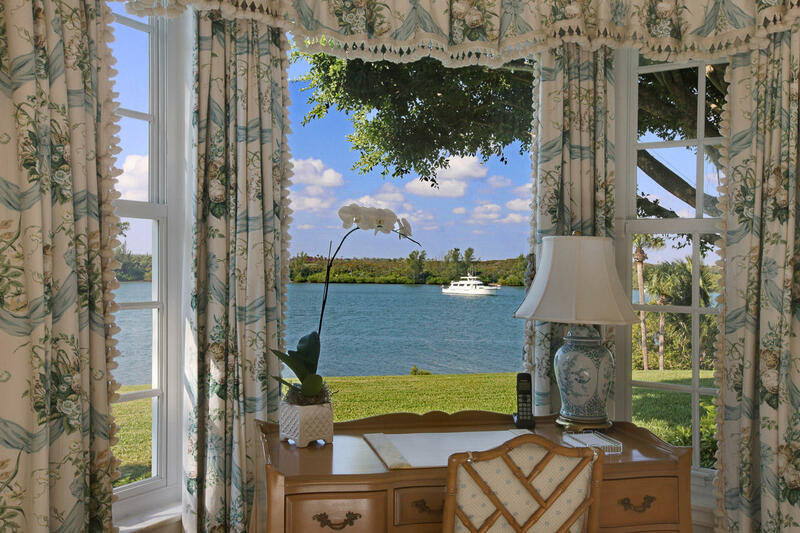 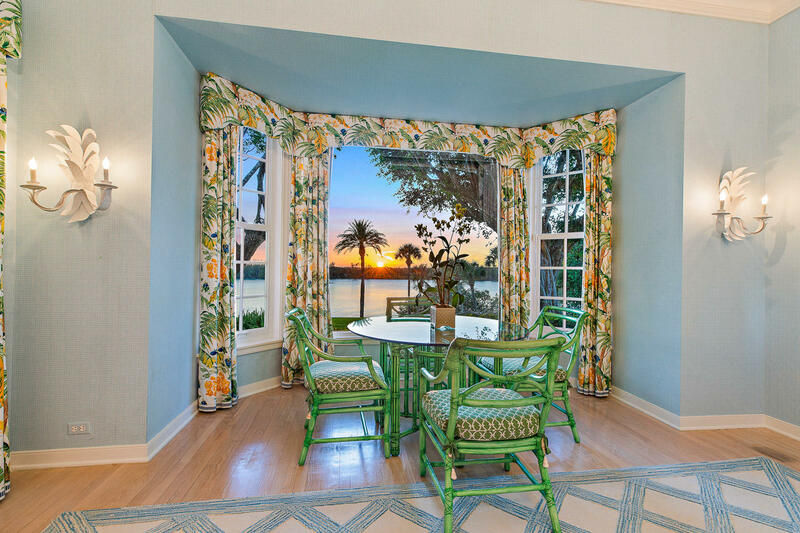 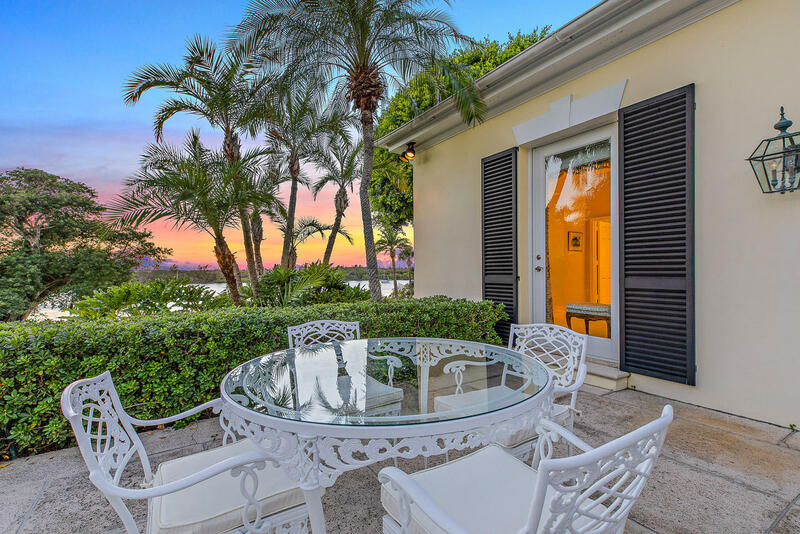 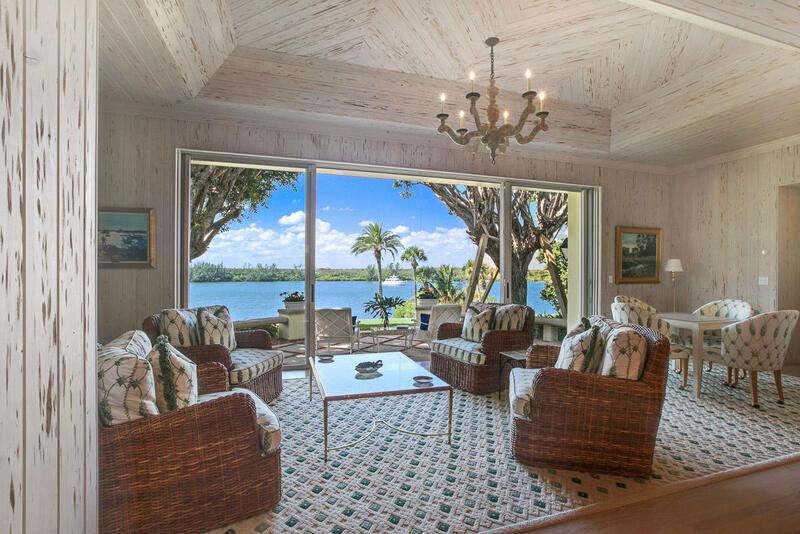 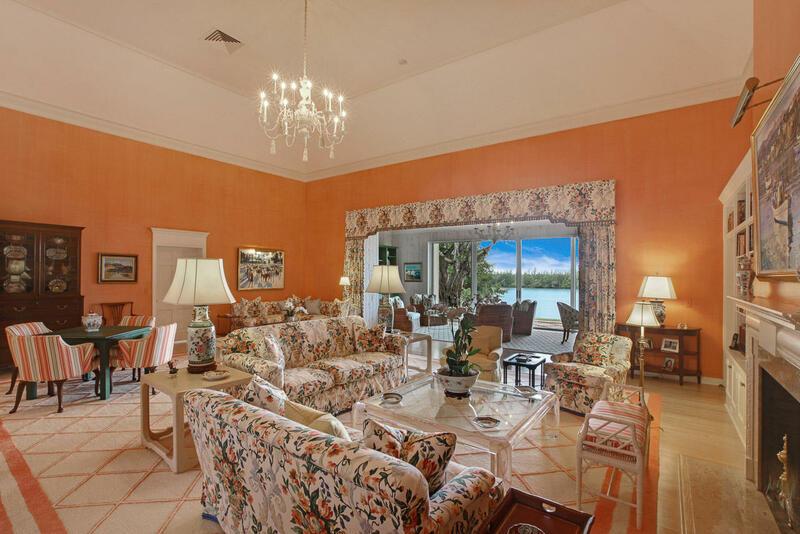 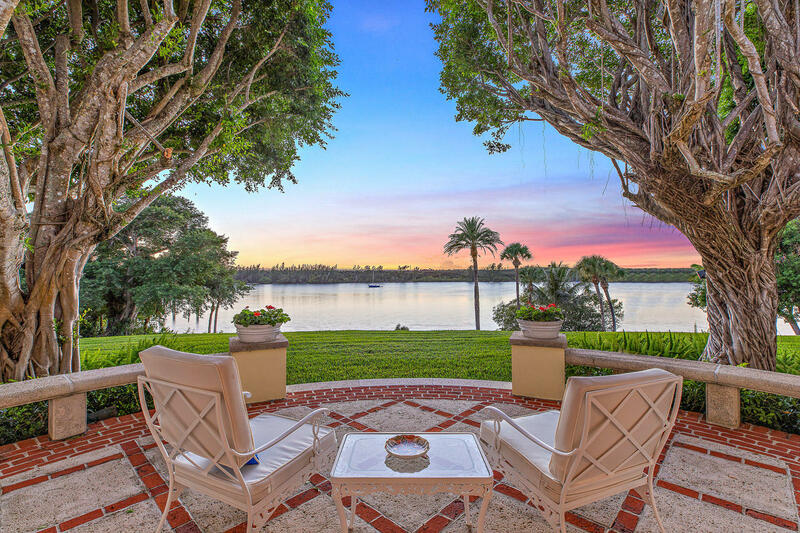 366' of Intracoastal frontage provide glorious, unobstructed views across the water to a ''forever natural'' sanctuary. 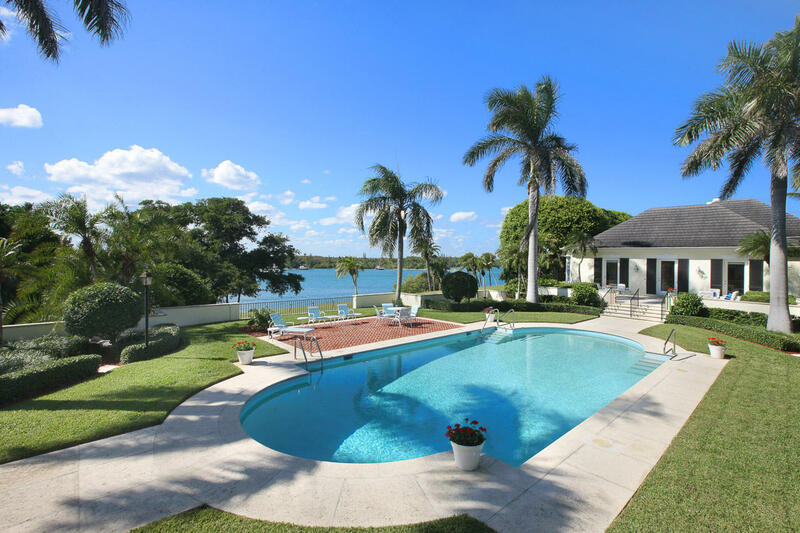 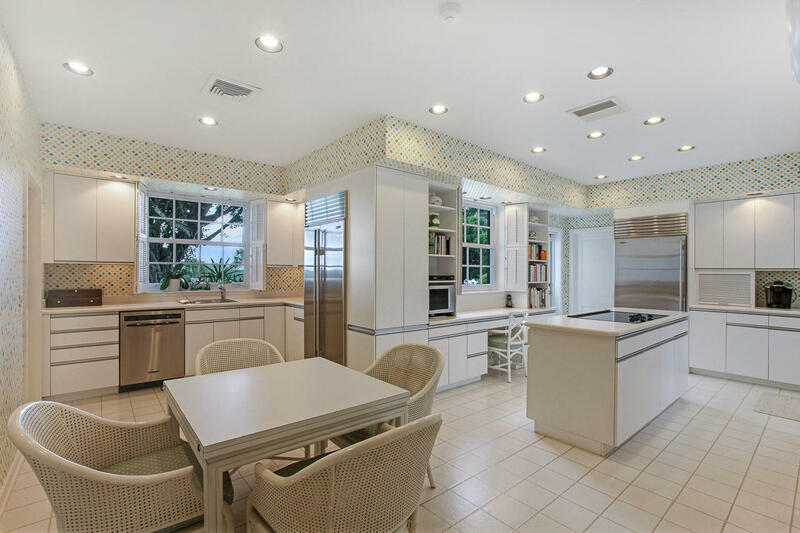 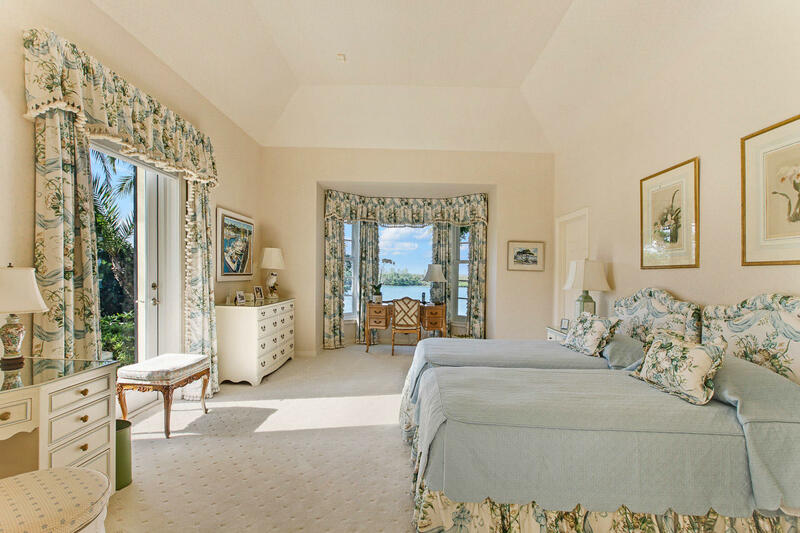 Deep water will accommodate a large yacht and unfettered access to the ocean minutes away. 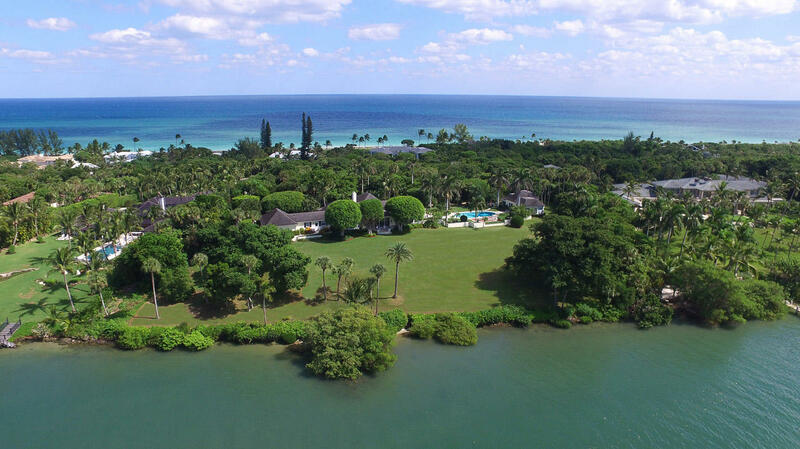 Included in the property is a 10' beachfront parcel which grants the owner deeded right to ocean access. 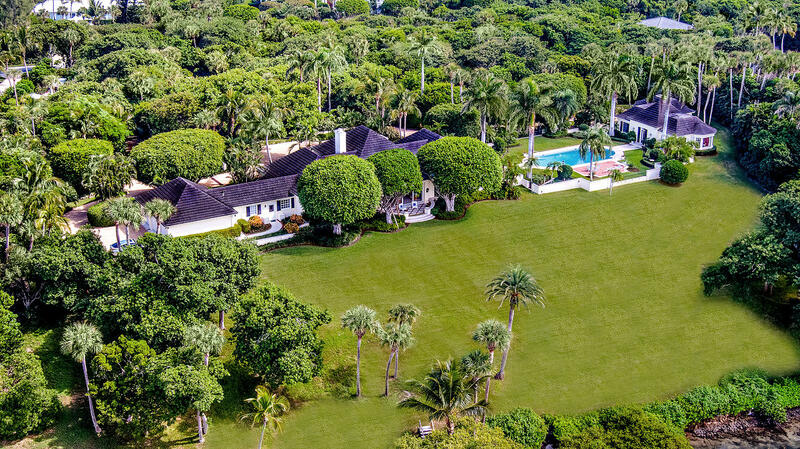 Lush landscaping and old growth trees create complete privacy and seclusion.